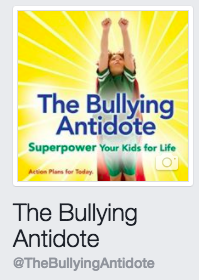 WE are the antidote to bullying. 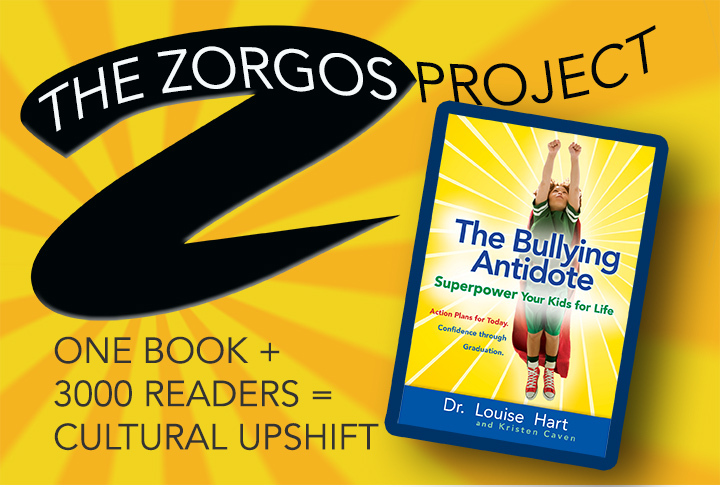 Here are some acrostics, or poetic treatments of the word Zorgos. Feel free to share… or add your own! This one is part of The Bullying Antidote workshop, and was taught to parents at Frank Ogawa Plaza at this year’s Back to School Rally. Watch the video!